Tessera Solar LLC recently sold its development rights for the Calico site to K Road Solar LLC, but the Sierra Club's action may at least delay construction on the site until a more thorough environmental review is conducted, and hopefully encourage future developers to more carefully consider where they build new energy facilities. 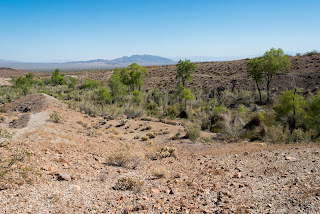 The CEC proceedings failed to document the risks and impacts associated with the translocation of desert tortoises (relocating them from the project site to other habitat), and relied upon translocation to "fully mitigate" the project even though testimony indicates that translocation is not supported by scientific evidence as a successful mitigation measure. Furthermore, the petition noted that even though the CEC relied upon translocation of tortoises to justify its approval, it did not even have a final translocation plan to review. 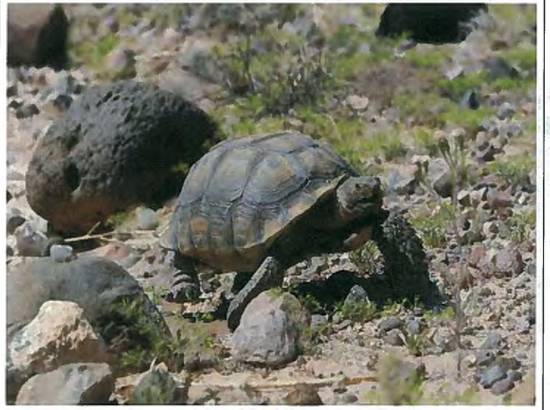 The CEC approved the project relying upon the potentially infeasible purchase and conservation of desert tortoise habitat to offset the impacts of the Calico solar power project. The petition points out that a.) the CEC had not identified any suitable land that was available for purchase, and b.) promoted restoring acquired mitigation land with measures that are not feasible. The challenge also takes issue with the in-lieu fee program--a fund established for solar developers to pay into in order to meet mitigation requirements. The CEC assumes that the fund managers will be able to fulfill CEC responsibilities under California environmental law, even though mitigation land had not been identified. The CEC acknowledges the cumulative impacts of all of the solar projects, which would destroy tens of thousands of acres of desert tortoise habitat, yet contradicted itself by ruling that the cumulative impact of the Calico project would not be significant. The CEC also approved the Calico Solar power project before regional mitigation planning under the Desert Renewable Energy Conservation Plan had been completed, which would have sought to address the significant cumulative impacts. The CEC failed to mitigate impacts on the threatened Mojave Fringe-toed lizard and rare white-margined beardtongue desert wildflower, and its proceedings were inadequate in identifying the impacts of the Calico Solar power project on these species. The CEC did not fully consider how to protect special status birds from the development before approving the project. Most significantly, the CEC did not sufficiently consider impacts on the Golden Eagle, which Federal law mandates that projects cannot "substantially interfere with the breeding, feeding, or sheltering behavior of a Golden Eagle." The CEC's analysis did not adequately address the potential impacts of the project on Nelson's bighorn sheep movement corridors through the nearby Cady Mountains. 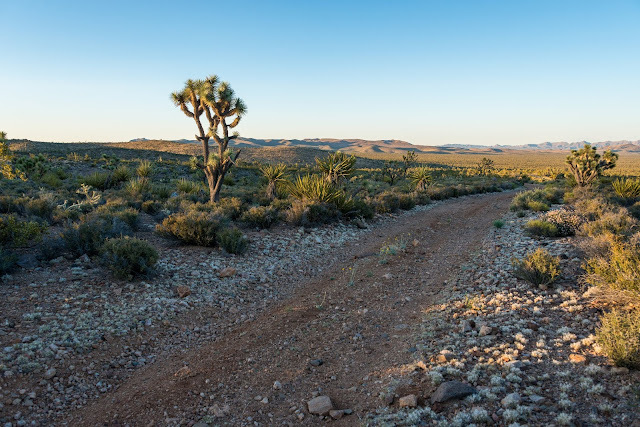 The Sierra Club should be applauded for taking action against a solar energy siting process that threatens to destroy vast swaths of California deserts and wreak ecological havoc, as noted in the petition. The need for increased renewable energy generation does not grant solar energy companies a free pass to ravage pristine desert habitat under the false claim of "clean energy." There is plenty of solar potential on already-disturbed land and rooftops that can be tapped so we can save our desert ecosystems for future generations to enjoy. 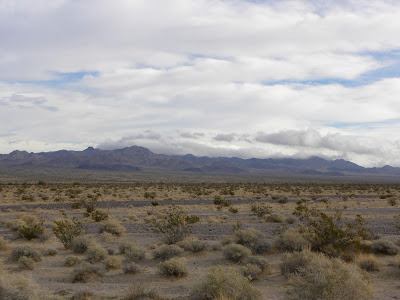 The lower portion of the Calico Solar project site just before it received winter rains. Cady Mountains in the distance. Close-up shot of a "Calico cactus" found on the site. Desert tortoise roaming the Calico site. Photo from BLM biological assessment. Great post and great news! 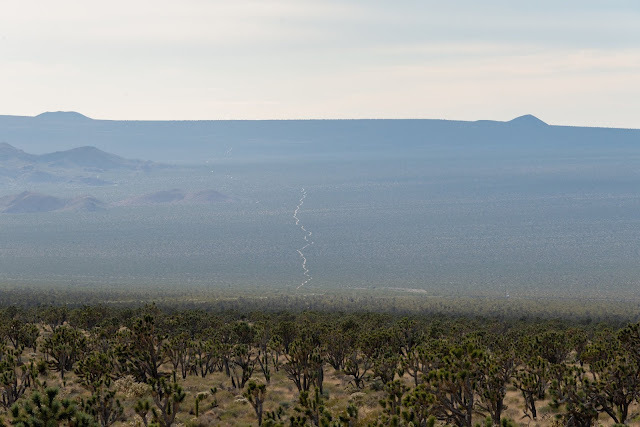 While I wish that the SC would have intervened in such a fashion with the Ivanpah SEGS project, it is heartening to see that they are striking now with this lawsuit which addresses issues given short shrift by the power structure. Lots of folks knock the court system, but as a co-equal branch of the government, it is time that they have their say in the matter, and hopefully will speak on behalf of those that cannot. Thanks Bill. Heartening is a good word to describe this situation. My fingers are crossed that the judicial system can point the CEC in the right direction so the public will at least get a fair shake during the next application review. Yes indeed. let's hope we stop all large-scale solar developments so that we can continue to rely on centralized fossil fuel stations that release greenhouse gases, increasing global temperatures, melting the ice caps and causing many more species to go extinct. I will sleep well knowing that desert tortoises won't have to exhaust themselves by walking around this site instead of through it. Do you really think there is no choice but to build solar facilities in pristine desert or else the the ice caps will melt, and all the world's ecosystems come to an end? Is the future of the world riding on the destruction of the Mojave? If you haven't read previous posting on this blog, I advocate solar facilities on already-disturbed land or rooftops (in the built environment). We can begin to meet California's renewable energy demands with properly sited solar -- there is no reason to begin bulldozing our most treasured public land so that some big energy companies can profit from taxpayer subsidies. I will believe there is global warming when the country turns off its lighted billboards--and all other lighted industrial and commercial garbage. Meanwhile, overpopulation is the driving force behind global warming; CO2 is just another symptom of the real disease. These massive solar power plants--and wind farms--resolve nothing in that regard. They merely grow the hope of exceeding limits again--and making the world a few more billionaires. We won't stop burning anything while we're adding 100 million people to the planet every year. But we will destroy the deserts and our last bastions of open space. Good for Interior Secretary Ken Salazar; bad for us. He is just what we need at this point--another James Watt.